The hedge fund industry has gone through dramatic changes in recent years. Investors of all types continue to want to place their assets into these investment vehicles even in the wake of the credit crisis, massive frauds, and insider trading scandals. Once the forbidden fruit of Wall Street, hedge funds are now considered "must have" investments in any diversified portfolio. 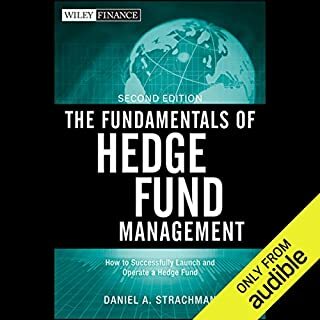 Now in its second edition, The Fundamentals of Hedge Fund Management is revised and updated to address how the credit crisis, legislation, fraud, technology, investor demand, global markets, and the economic landscape have affected the industry. Loved every minute of it, this book will forever be a resource, and se my sekf referring to it many times in the future. 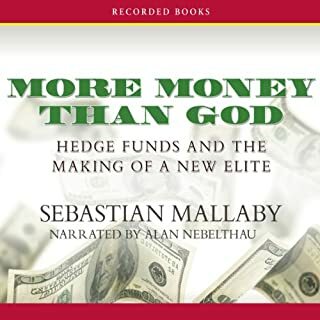 This book is one of the best ways to learn about hedge fund history, it was also very thorough in its analysis of the hedge fund industry as a whole.